“I’ve spent a lot of time trying to figure out what forgiveness means. To be honest, the word enrages me. When I grew up, forgiveness meant “restoration”—which frankly, meant abuse. It meant that church leaders who tried to cast demons out of my friends suffering from eating disorders were above reproach. 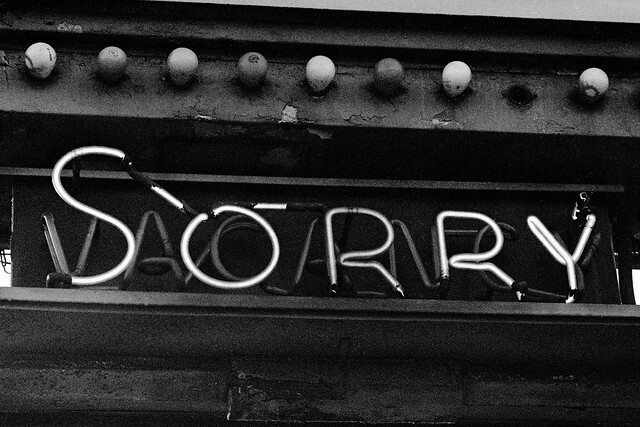 It meant the church members who emotionally, physically, and financially controlled every aspect of our lives had no accountability once they said, “I’m sorry”—if they said it at all. Click HERE to read Jessica’s story via The Flawless Project. Questions for reflection: What does forgiveness mean to you? Does it mean consequences, changes, healing?